Downtown Richmond and its surrounding neighborhoods are eclectic and full of history and life. There’s truly a neighborhood to suit everyone. It’s no wonder so many house hunters are choosing to buy in or just outside the city. The downtown area attracts mostly young couples, professionals, students and empty nesters, but more and more families are buying a piece of downtown because of its cool urban atmosphere and close proximity to the fantastic restaurants, boutiques, and events that Richmond is known for. If you’re looking to live near or in downtown, here are some favorite neighborhoods to check out. We have to start with The Fan. 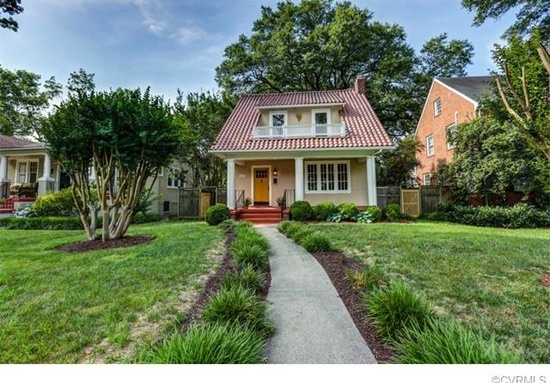 This neighborhood is a favorite for Richmonders and is one of the most talked about areas in our fantastic city. Named for the “fan” shape of streets branching from Belvidere to the Boulevard, the Fan is the most eastern of the West End neighborhoods and is made up of Victorian townhouses, duplexes, carriage houses and converted apartments. Housing in this area doesn’t come cheap, but the public schools are good, which is perfect for families wanting more of the city lifestyle. It’s also home to students, young professionals and empty nesters. We love this area because it has some of the best restaurants and shops in RVA within walking distance. Lively, friendly and historic is how we’d describe The Fan. Located at the very edge of Richmond city limits to the North, Bellevue offers the feel of suburban living with the convenience of city amenities. It is known for its tree-lined streets and Cape Cod and Craftsman single-family homes and where every neighbor is a friend. Everyone from young families, retirees and singles of all ages live in this area. It’s not as convenient to amenities as The Fan, but there is a small commercial section along Bellevue Avenue where several restaurants and other hangouts are within walking distance. Another great area to live if you’re looking for something close to the city with a more suburban feel is Westham. It’s just over the Henrico County Line and is adjacent to the University of Richmond campus and close to the Country Club of Virginia. This area was built primarily in the 1940s and 1950s and boasts Cape Cod houses mixed with elegant estates. There is easy access to shopping centers like the Village and River Road and there are private and public school options available. The strong Henrico school system serves this neighborhood. 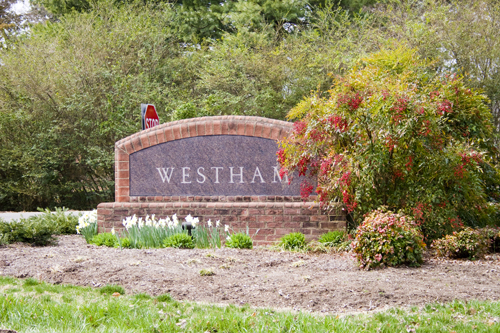 Westham is very family oriented, but empty nesters enjoy the quiet calm of this area as well. Another great spot in downtown is Oregon Hill. This is historically a working-class neighborhood and early residents worked at the Tredegar Iron Works and Albemarle Paper Company during Reconstruction. Now, this neighborhood is home to mostly students and young people, but also some families that enjoy the urban life. Oregon Hill has a funky vibe to it and this is probably due to its close proximity to the artistic, eclectic Cary Street that we all know and love. 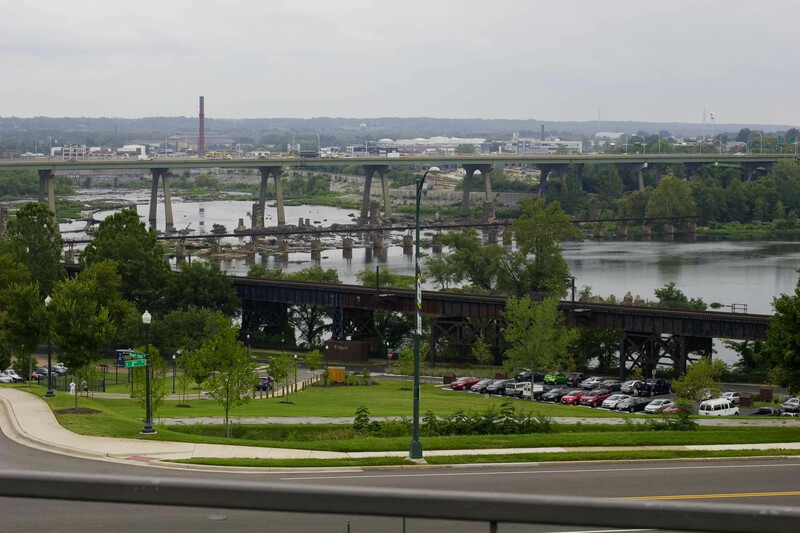 But it also has amazing views of the James River, making it the perfect spot for revitalization. New townhomes are being built along with the restoration and renovation of its historic buildings and this is creating a new found love for this neighborhood. Church Hill is another beautiful downtown neighborhood next door to Oregon Hill that you should check out if you like this area of the city. If you’re a fan of the Southside of Richmond, give Woodland Heights a look. It’s just across the river, five minutes from the heart of downtown. It began as a trolley car neighborhood in the early 1900s, and is now a vibrant community that falls somewhere between urban and suburban. 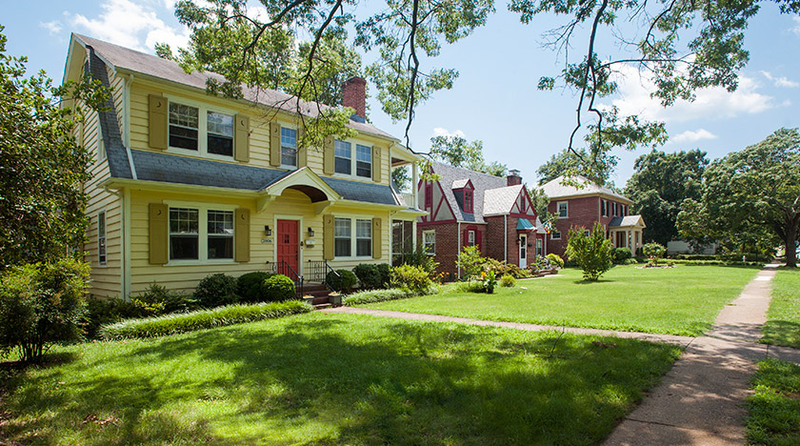 Woodland Heights is the oldest of the neighborhoods that sprung up along the trolley line, and the area is known for its diverse architecture, with houses ranging from bungalows and American Four Squares to Colonial Revival and Queen Anne styles. In terms of neighbors, this area is diversity at its best. Families, singles, young, old, and everyone in between call this neighborhood home.